Click below picture to view more!!! 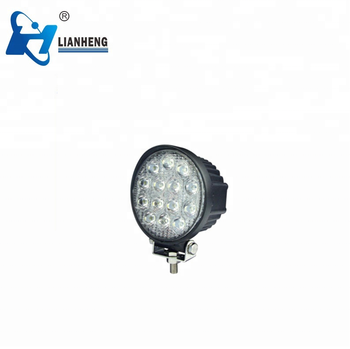 Wenzhou Lianheng Safety Equipment Co., Ltd is a leading manufacturer of specialized, high quality emergency vehicle LED warning lights, speakers, and sirens. 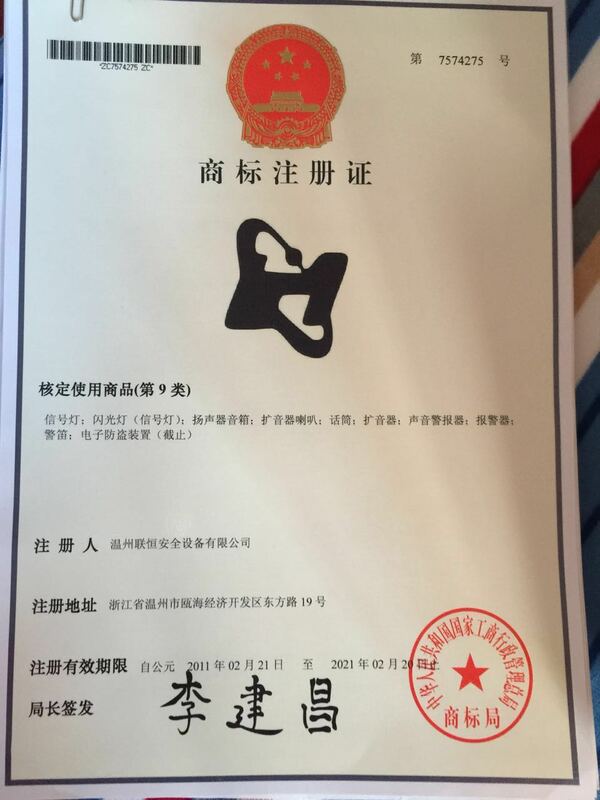 We are more than 8 years manufacturer, having our own engineer team, including research, production and testing. 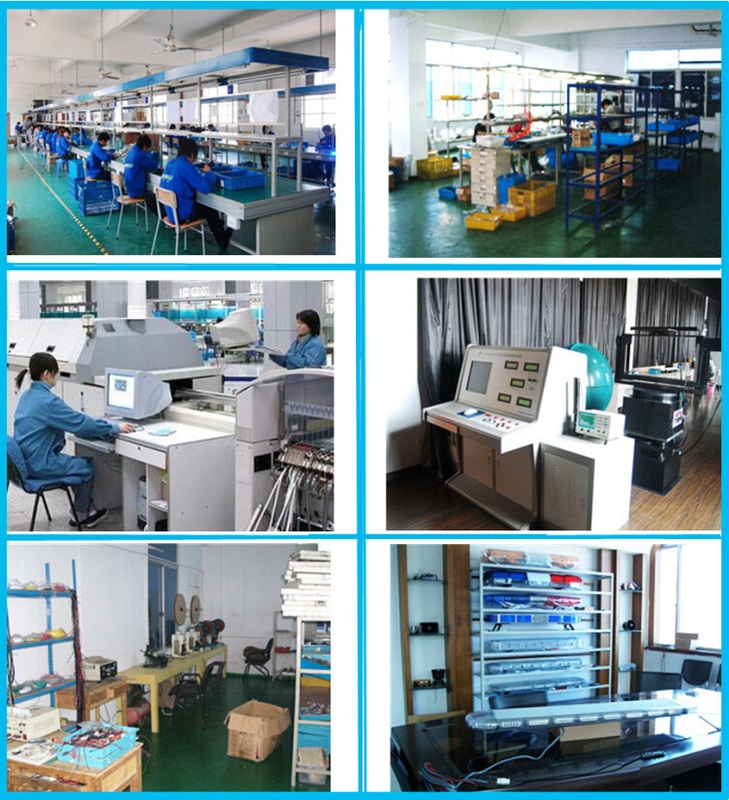 We provide OEM ODM service,responsible after sales service,and delivery on time. 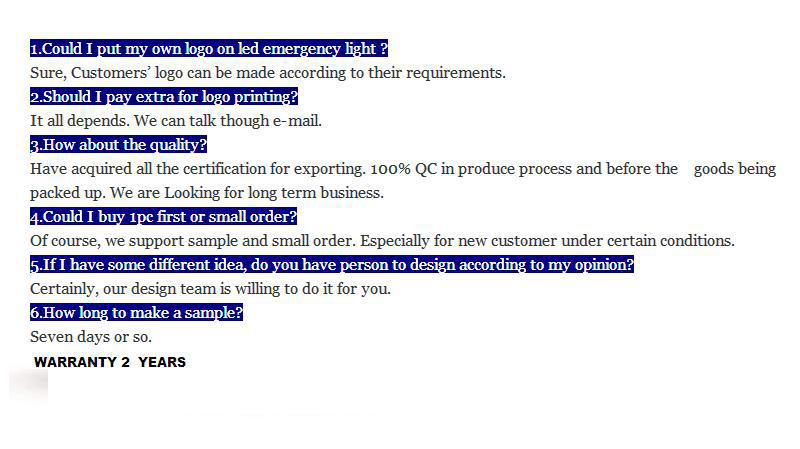 Any need, pls feel free to contact us!